Symtuza Campaign — I am Lauren Wood. So, in 2015, I made a crazy decision to enter the world of pharma advertising at FCB Chicago. 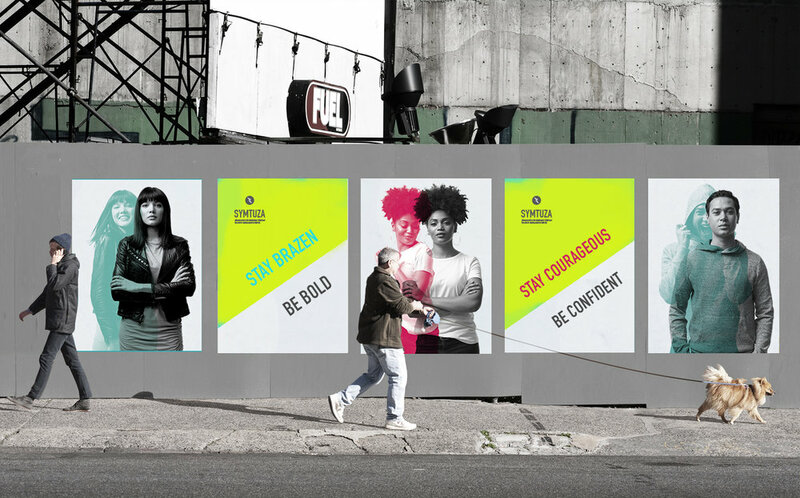 I wanted to challenge myself in this notoriously tough field, seize the opportunity to launch a totally new campaign, and to make that work feel as human (and legal) humanly (and legally) possible. And thus, Symtuza was born. 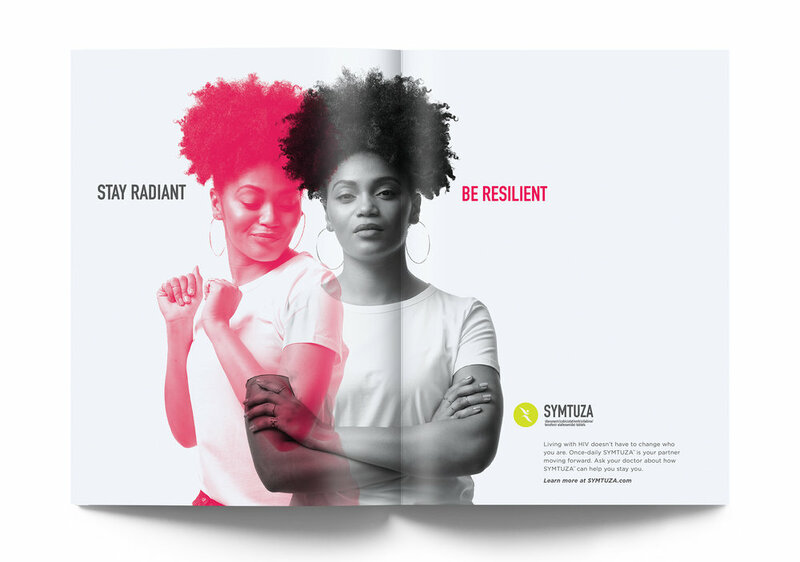 A brand new HIV treatment, Symtuza celebrates the indomitable power of inner resilience and protects both the person you’ve always been, and whoever you can become. 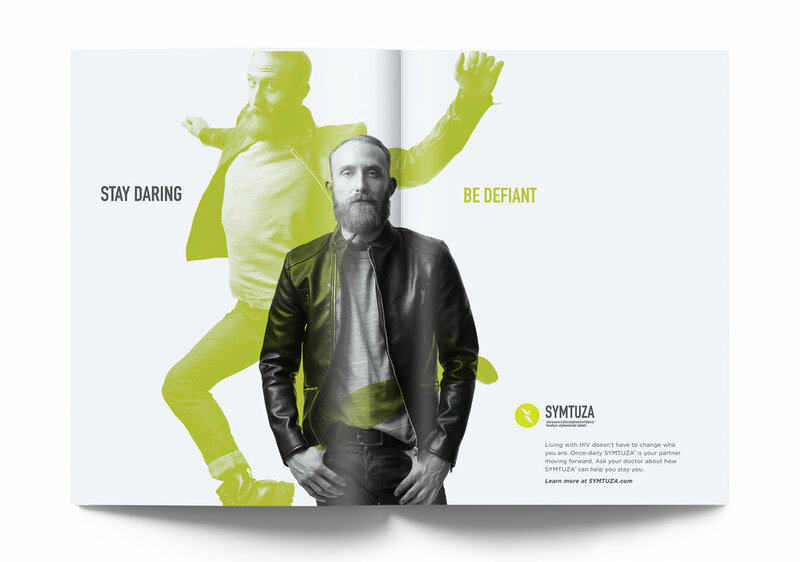 Who I became was a better partner, a more confident leader, and a stronger creative voice.